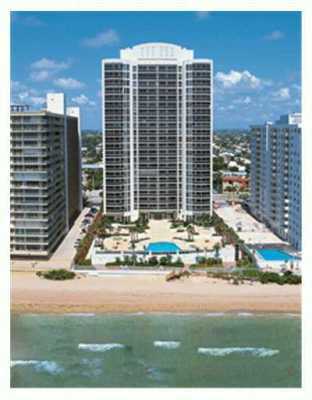 Homes for Sale Fort Lauderdale FL | Susan J Penn l Best Agent l Buy & Sell South Florida Homes! 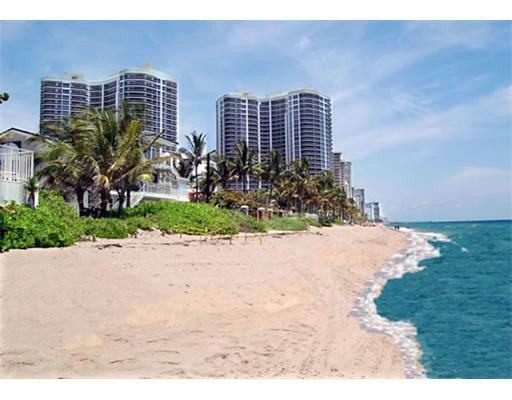 Fort Lauderdale, Florida is know world-wide for Fort Lauderdale Luxury Real Estate! Fort Lauderdale, Florida is the marine and boating capital of the world! Fort Lauderdale, Florida is the first choice in the global yachting market! Fort Lauderdale, Florida is home to 40,000 resident yachts! Fort Lauderdale city is 100 years old! Fort Lauderdale, Florida is home to millionaire's row with multi-million dollar residential properties lining the inland waterways. Fort Lauderdale, Florida is know as "The Venice of the Americas"! Fort Lauderdale, Florida is the perfect location to frolic in with the spectacular sunny skies, warm temperatures and windy breezes amoungst the scenic warm sandy beaches filled with crashing bubbly ocean waves. Enjoy the city of Fort Lauderdale with its serene sparkling intracoastal navigable bay waters and the bountiful deep salty sparkling Atlantic Ocean waters with super yachts, cabin crusiers, boating and sea vessels. Discover Fort Lauderdale, Florida's enticing boutiques, outside sidewalk eateries filled with flavorful aromas across the street from the Atlantic Ocean beach front, beach shopping, night clubs, bars, hotels and fun are all around you! Come laugh, love and live in Fort Lauderdale! Fort Lauderdale, Florida is filled with the arts and many cultural activities. Fort Lauderdale has the Broward Center for the Performing Arts, Florida Convention Center and the Parker Playhouse for your entertaining pleasure. Museum of Art is another beautiful facility, designed by Edward Larrabee Barnes which has rotating exhibitons and a permanent colleciton, and Museum of Discovery and Science / AutoNation IMAX Theater is where you will experience adventure films on a five story screen. This is the largest screen in South florida with an 80 foot by 60 foot screen and 15,000 watts of digital surround sound heard from 42 speakers. Bonnet House Museum and Gardens, 900 N Birch Road, Ft Lauderdale, FL features works from fine artists. Here is a video along Fort lauderdale beach. For exploring some names of Fort Lauderdale special seaside restaurants on the intracostal waterways, you may consider a variety of favorites such as; 15 th Street Fisheries for great seafood, Bimini Boatyard on the 17th Street Causeway offers seafood prepared on a carribean wood fire grill, Chart House, China Grill inside The Hilton Hotel on 17th Causeway for Asian cusine, Charleys Crab, Coconuts, Grill 66 and Bar at 2301 S.E. 17th Street, and Shooters. Fort Lauderdale, Florida is one of the most desirable areas world-wide for boaters and yacht enthusiasts. This city is one of the largest Premier Luxury Real Estate markets for those who love the South Florida lifestyle. Buy a luxury home right on the intracostal waterway or close to the beach. 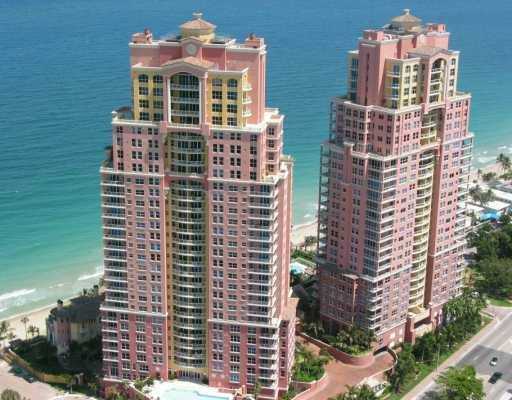 The latest and greatest properties are here in South Florida for your pleasure! When it comes to marinas, Fort Lauderdale is filled with multiple marinas that are both private and public in this unique and ideal waterfront location. 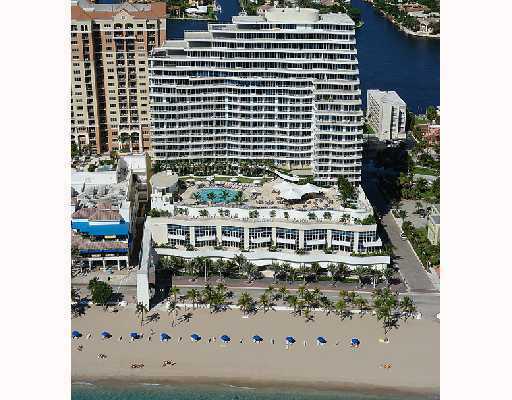 An expansion of the Las Olas Marina would give extra space for megayacths and add an upscale allure of the beach! The city is planning on building a waterfront park with a promenade on the intracostal waterway to create more public places. It is time for you to Buy Fort Lauderdale Real Estate or Sell Fort Lauderdale Real Estate! 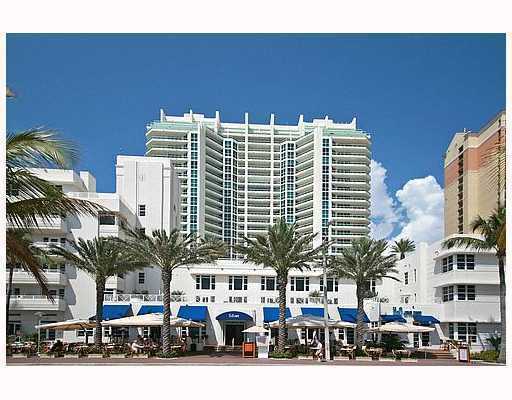 Take a look below at the most fabulous Fort Lauderdale luxury communities. Contact Susan Penn, PA today at 954-557-5993, penn.s@ewm.com , www.susanpenn.com for all of your real estate transactions. Take a piece of Sunny South Florida home with you today! Las Olas Boulevard is one of the most popular destinations in Fort Lauderdale, Florida. Locals and visitors love to come to this fun and wonderful location! The western portion is the business commercial sector with many tall buildings lining the skyways. Approaching an eastward direction along Las Olas Boulevard this lively thoroughfare entertains outside eateries, restaurants, art galleries, jewelry stores, bars, boutiques, night clubs, and hotels. Night time allows riders to park their car directly on the sides of the roadway. Up and down the Boulevard you will see rick shaw rides, red and yellow sun trolley rides for 50 cents a ride and you can take a water taxi ride through the surrounding intracostal waterways to various restaurants on the water. Here is a video of rickshaws on the roads. Las Olas has its own public marina called the Las Olas Marina, 240 E. Las Olas Circle, Fort Lauderdale, FL 33316. This marina features 60 slips accommodating all sizes of vessels and is located on the Intracoastal Waterway and Las Olas, steps away from Fort Lauderdale beach. Las Olas Marina has rest rooms, showers laundry mat, water, electricity, telephone jacks, cable TV/HBO, WiFi, and vacuum sewage pump out facilities at each slip. An expansion of the marina is now a consideration to add an additional 14 megayachts.